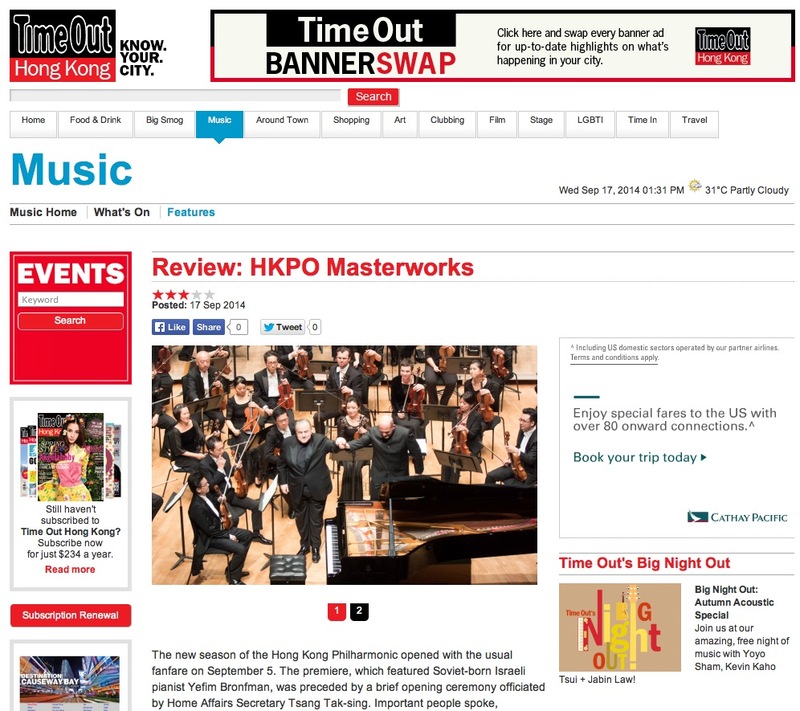 The new season of the Hong Kong Philharmonic opened with the usual fanfare on September 5. 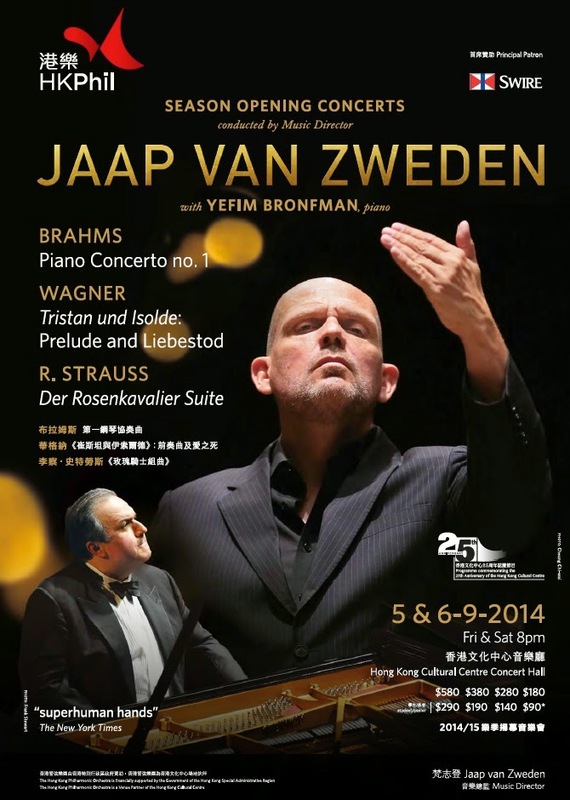 The premiere, which featured Soviet-born Israeli pianist Yefim Bronfman, was preceded by a brief opening ceremony officiated by Home Affairs Secretary Tsang Tak-sing. Important people spoke, champagne flutes clanged, camera flashes lit up the atrium. But a question lingered: will the new season bring pleasant surprises or will it be another string of run-of-the-mill performances by an orchestra that is perennially stuck in an artistic rut?